About Us | Sales and Marketing Inc.
We have all seen the stats, eight out of ten businesses fail within the first few years. In fact, over 75% of the time, it is caused by insufficient marketing and sales planning, leading to poor company cash flow. Quite frankly, these stats drive us crazy! That is why Sales and Marketing Inc. is here today. We no longer want to see great companies and great ideas fall short because of poor sales and marketing strategies & tactics. So we gathered a group of people that are passionate about helping you and your business achieve more. No gimmicks, no lies, just honest hard work to grow your business. At Sales and Marketing Inc., you will never been seen as just another project or just another paycheck. We treat your company and your business objectives as if they were our own. We work with you to solve existing problems and will search relentlessly to uncover new opportunities that will have a profound impact on your company. Your marketing needs to be laser focused on your niche market. Once it is laser focused, we can create a truly unique and meaningful experience that creates WOW moments with your customers. These moments are what drive real results. Did we mention we always send you monthly reporting to measure this effectiveness? We understand small businesses can be tight on marketing funds. We will work with you to create payment options that help solve your problems while staying inside your budget, no matter the size. Additionally, we understand you have a busy schedule. We are always available to meet with you after your working hours or on the weekends. We're here to make your life easier! "Welcome! My name is Brandon; I am the proud founder of Sales and Marketing Inc. 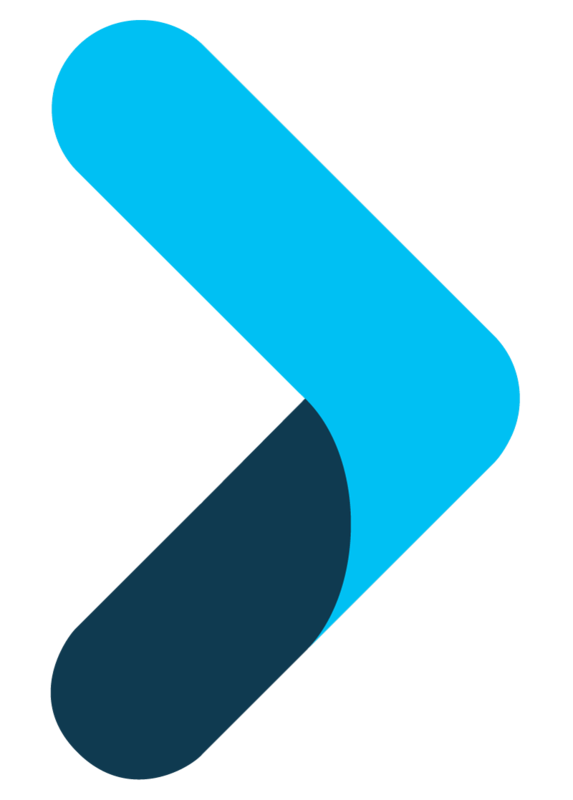 I created this company to challenge the status quo of agencies. We don't focus on delivering quick results that don't last, but instead show you a process and procedure to deliver effective sales and marketing results you can depend on and understand. My job will not be done until every small-to-medium sized business understands how to build successful sales and marketing programs in their industry. It's a challenge I am grateful to have!" 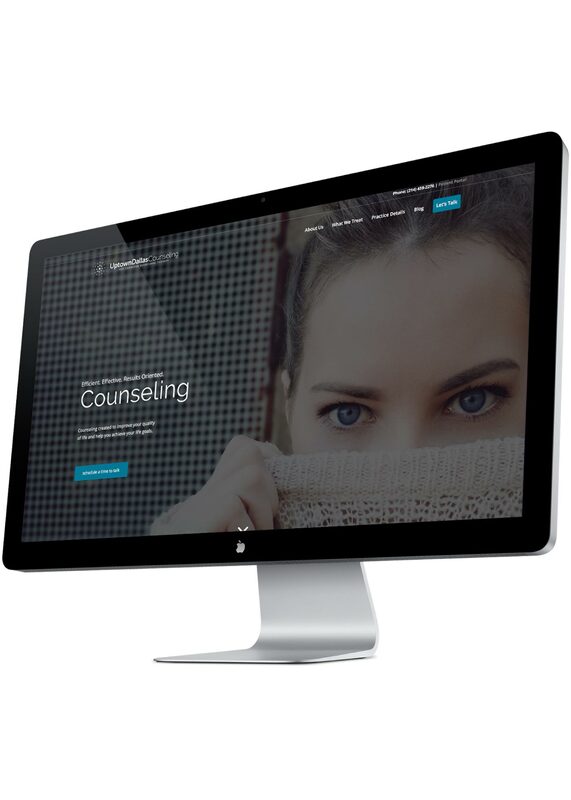 Sales and Marketing Inc. was asked to help Uptown Dallas Counseling create a new marketing strategy focused on expanding their clientele, developing a new company brand, and developing a whole new online experience for all of their customers. We would love to answer any questions you may have. To schedule an appointment with one of our team members, send us a quick email or give us a call.